The Food and Drug Administration, or FDA, estimates that more than 11 million Americans suffer from food allergies. For some people, food allergies are an inconvenience, but for many they can be life-threatening. There are approximately 30,000 emergency room visits and 150 deaths related to food allergies each year. 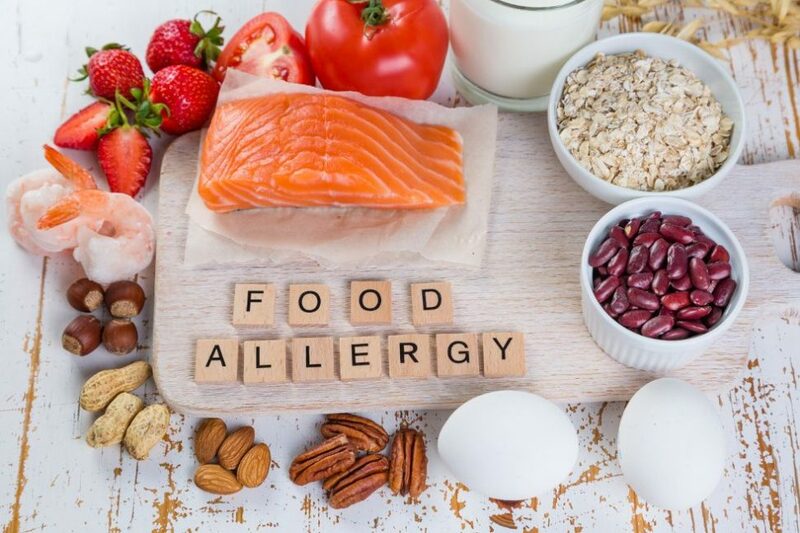 To help protect Americans, the FDA requires that food labels clearly identify all major allergens present in a food product, but there are also many steps food manufacturers take to ensure that allergens are not present in foods they’re not supposed to be present in. The FDA lists eight major food allergen groups. These account for more than 90% of all documented food allergies and are the most likely to cause severe or life-threatening reactions. They are milk, eggs, fish, crustacean shellfish, tree nuts, peanuts, wheat and soybeans. Any of these foods – including any food that contains one or more proteins derived from any of these foods – are designated “major food allergens” by the FDA. 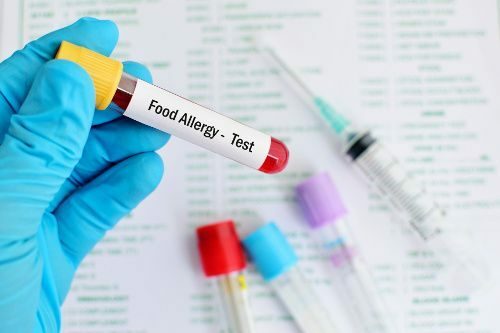 Allergen control plans – All food processing facilities that produce any food containing any of the eight major food allergens must have a written allergen control plan. The plan must address segregation of foods during storage and handling, cleaning and sterilization procedures for food contact equipment, prevention of cross-contact during processing, proper product labeling, and verification of supplier control of ingredients and labels. Intake procedures – Before ingredients enter a food processing facility, procedures are established to ensure that the foods coming into the plant are labeled properly and do not contain allergens that they’re not supposed to contain. Identify risk points – As part of the allergen control plan, management must identify all allergens present in the facility, where they exist in the facility, and where they are introduced in food processing. They must also identify risk points where it is most likely that known allergens could accidentally get into foods they are not intended for, and risk points where unknown allergens could accidentally enter the facility. 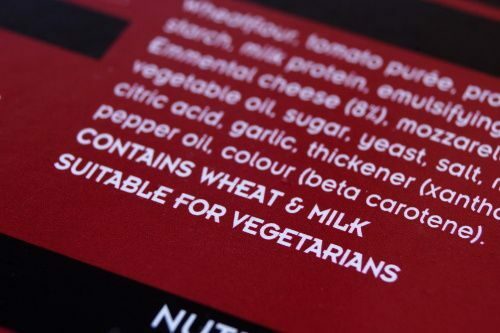 Labels – Food manufacturers must take measures to ensure food labels are accurate. They are required by the FDA to list and highlight major food allergens. Not doing so can lead to recalls, which are expensive for manufacturers. Storage and handling procedures – Facilities must have storage and handling procedures that are designed to ensure allergen-containing ingredients are kept away from other ingredients until they are used. This may include separate storage areas, or even segregated ventilation systems to prevent airborne allergens from traveling through the facility. Specific naming to avoid confusion – Manufacturers must use consistent allergen ingredient naming on labels. For example, wheat could appear under different names such as graham, durum, semolina or spelt. Manufacturers are required to always list “wheat” because it is the common name for that allergen. The same goes for the rest of the major food allergens designated by the FDA. Prevention of cross-contact – Each processing facility should have procedures for preventing cross-contact between allergens and foods that should not contain those allergens. These procedures should include processes for intake, storage, handling, processing, packaging, labeling and sanitation. Addressing additional allergens – While the FDA requires that food processing facilities enact a written allergen control plan for the eight major allergens, some facilities choose to include other allergens such as lactose, gluten, sesame seeds, mustard, or food additives such as sulfites and dyes. Employee training – All food manufacturing facilities must train their employees over the allergen control plan, and their duties in carrying it out. Supply verification – Food manufacturing facilities must verify that suppliers have documented control plans and that ingredients entering the facility are properly labeled. Testing – Facilities must use scientific testing procedures to determine where allergens can become airborne, which surfaces can develop buildup of allergens over time, and other potential sources of unexpected cross-contact. 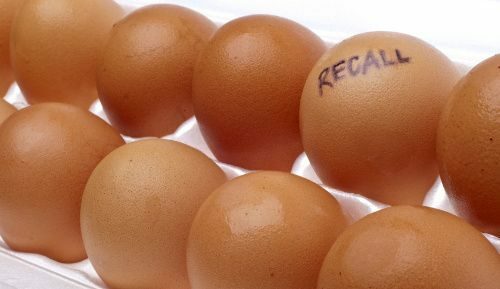 Recalls – If all else fails, food manufacturers perform recalls. In 2016, there were more than 300 recalls for undeclared allergens, with an average cost of $10 million for each recall.